We look forward to having you join us as we celebrate our 15th Anniversary Spring Show. 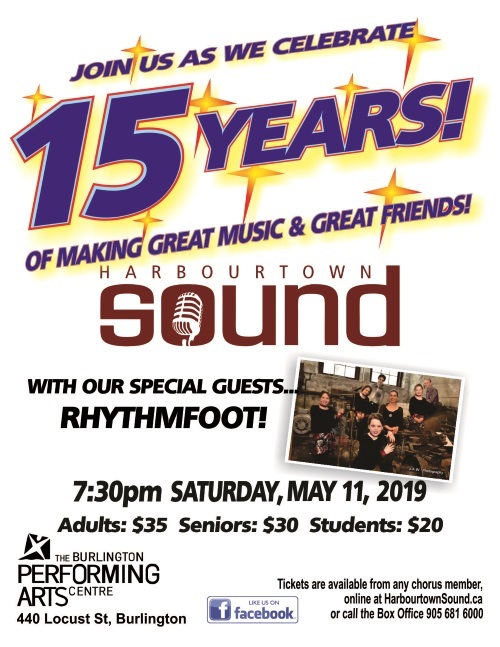 Of course you'll hear the Hamilton Harbourtown Sound make Great Music for our Great Friends. Our special guests are Rhythmfoot! A small group of Harbourtown Sound members performed alongside some wonderful students from Woodview Learning Centre this afternoon as part of their holiday concert. The homemade poster and card were so very touching, but not as amazing as watching the students faces, as they sang and jingled along! 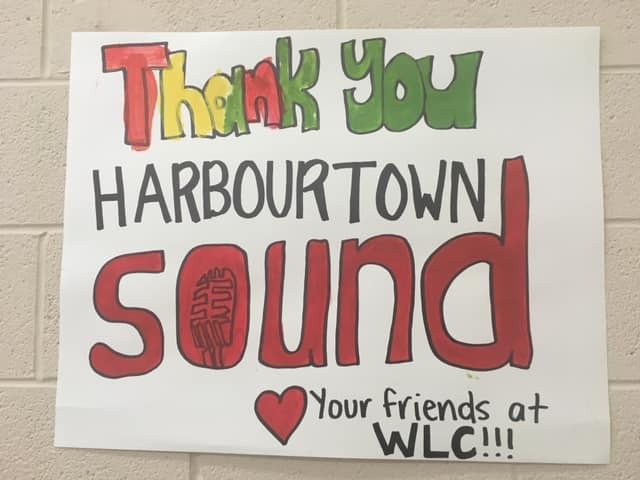 Harbourtown Sound will be performing a special Christmas show for children at the Woodview Mental Health and Autism Services in Waterdown on 19 December 2018. The men of the chorus will sing a number of Christmas and seasonal songs for the children and staff members, including some singalong numbers. Working in partnership with families, schools, and social service agencies, Woodview offers a broad spectrum of services for children and youth facing mental health challenges and for those diagnosed with Autism Spectrum Disorder. 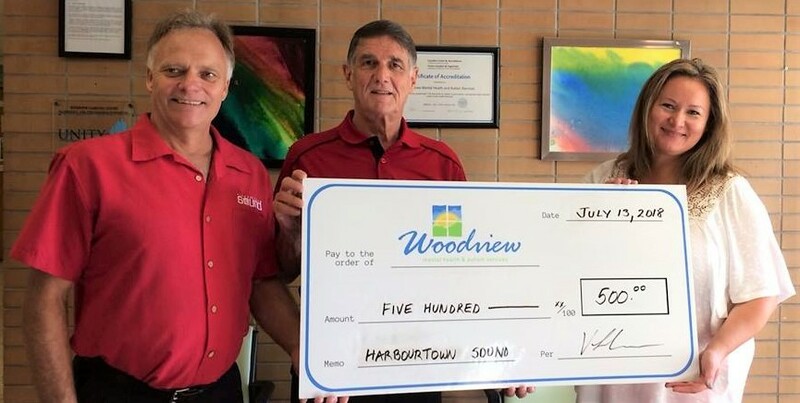 Earlier this year, in keeping with the chorus’s mission to support charitable causes in the community, Harbourtown Sound presented a cheque for $500.00 to Woodview to assist the Centre’s activities. 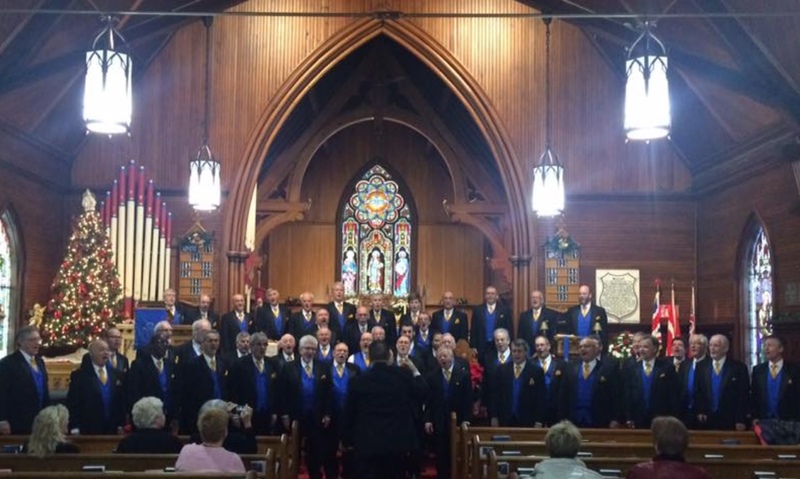 Congratulations to Harbourtown Sound for a wonderful performance as the Ontario District International Representative Chorus. This is Harbourtown's 4th appearance at internationals. The previous competitions were in Las Vegas, Pittsburgh and Nashville. 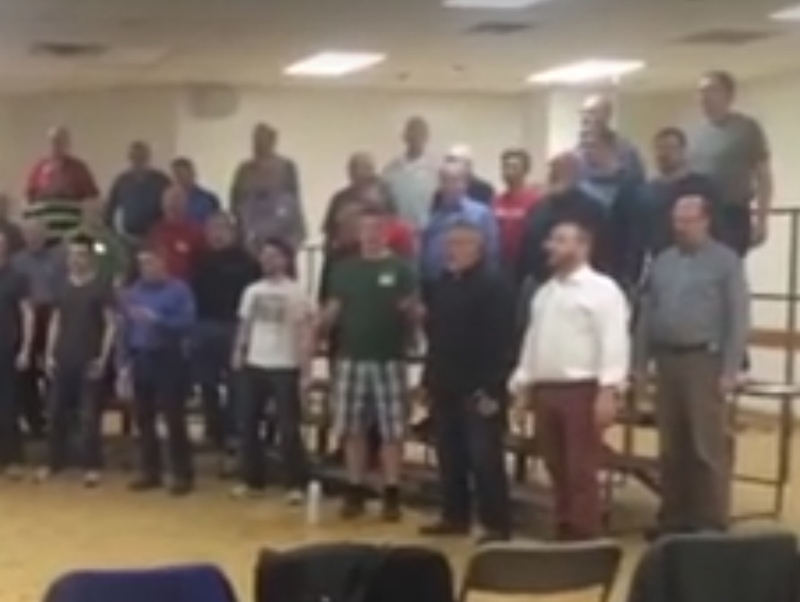 Check out our next rehearsal and see why we're Ontario's fastest growing barbershop chorus! 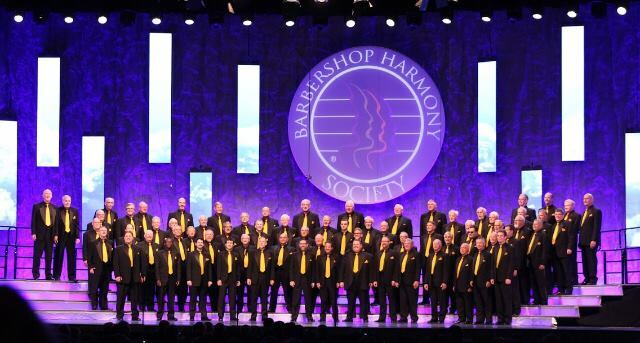 Come and hear us sing live at our next public performance and experience the harmony for yourself! Hire us to sing for your next show, private event, or conference, and give your audience a performannce they won't forget!